Courtesy of Patrick Darden, Darden Real Estate Company. Excellent unit in great location with deck overlooking community swimming pool. Wood vinyl laminate in living room and newer carpet. Includes two decks and a balcony! Directions: W. Tenn to right on White Dr, to right into The Timbers, to left on Green Timbers. 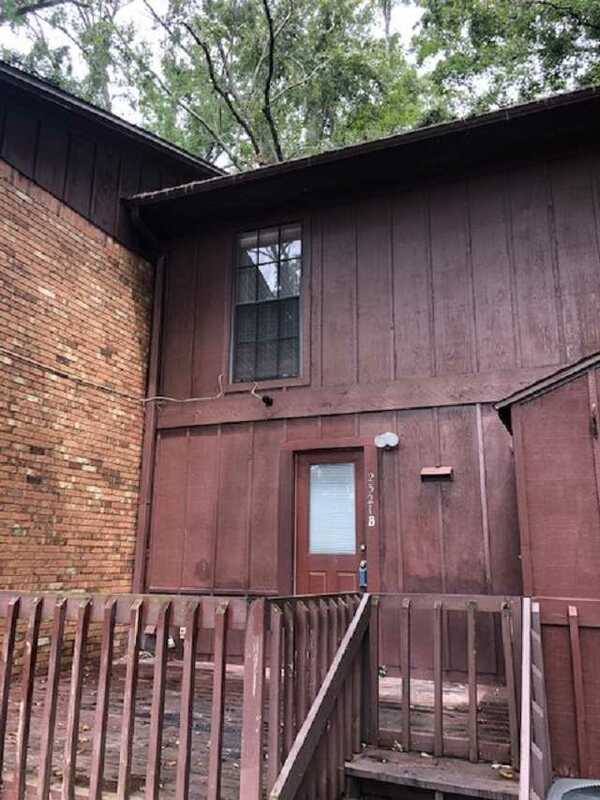 Please, send me more information on this property: MLS# 305210 – $76,900 – 2321 Green Timbers Trail, Tallahassee, FL 32304. I would like to schedule a private showing for this property: MLS# 305210 – $76,900 – 2321 Green Timbers Trail, Tallahassee, FL 32304.